Ohio University recognizes and supports the arts as a central component of the intellectual and social life of our community and has funded the Arts for Ohio initiative. This funding allows the College of Fine Arts to more fully integrate the arts into the culture and fabric of Ohio University by offering students free admission to our events while expanding and enhancing our offerings for our entire community. Occasional Special Events at the Athena Cinema are sponsored by Arts for Ohio. 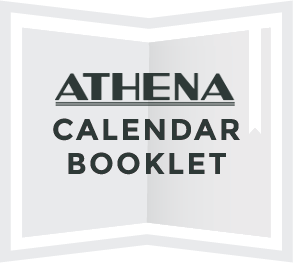 Look for the specialized logo and event information to determine if an event/presentation at the Athena is an “Arts for Ohio” event. 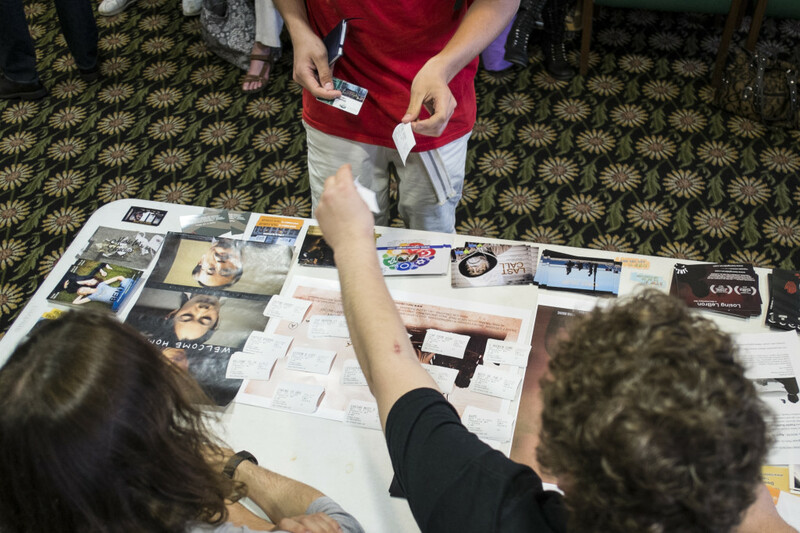 At these events, just present your Ohio University I.D. to get in free.